Hosiana’s mom died after the birth of this little one. We lose a lot of moms here in Africa, generally due to lack of medical care. It is expensive to keep a baby at Neema. Since we only take 2 years of age and under babies we need a lot of nannies full time twenty four hours a day and on Holidays. It also takes a lot of formula to care for these babies. Formula cost $16 USD per can. Our formula bill is around $1,500 per month. 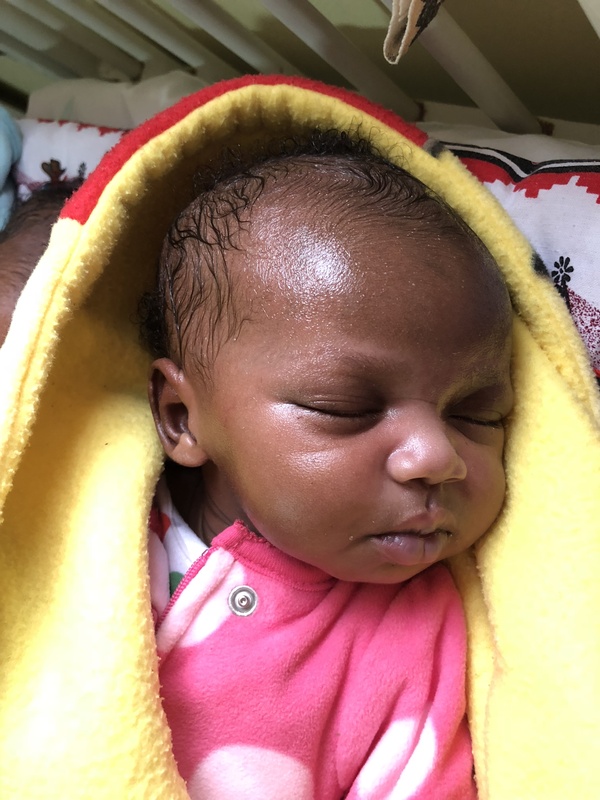 If you can help by sponsoring a baby that would be really great. Blessings.